Contact | Thistle Design Co. I would love to hear from you and work with you on your project. You can email me at thistledesignco@gmail.com or contact me via the form below. Thanks! 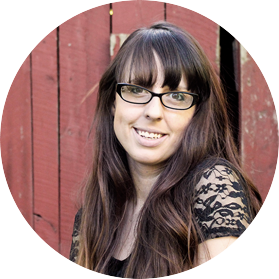 I'm a web & graphic designer that specializes in helping small businesses build amazing websites and branding. Thank you for stopping by! | Copyright Thistle Design Co.